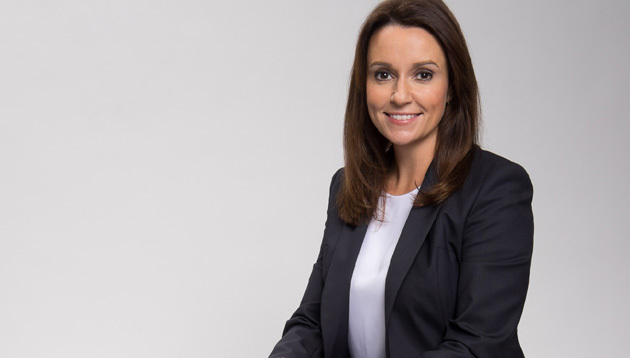 Deborah Woollard joins Cisco as the Vice President of Human Resources for Asia Pacific, Japan and Greater China (APJC), effective January 2019. Based in the regional office in Singapore, she will focus on driving organisational performance, leading Cisco’s talent and people strategy and designing employee engagement programmes across the region. Woollard will report to Charlie Johnston, Senior Vice President of Human Resources, Global Sales & Country Human Resources, Cisco. Prior to joining Cisco, Deborah was the Vice President, Human Resources at InterContinental Hotels Group for Asia, Middle East and Africa. She has also held senior HR roles with the pharmaceuticals division of Abbott Laboratories and Unilever in Asia, the Middle East and Europe. As of January 2019, Cisco has more than 24,000 employees in Asia Pacific, Japan and Greater China. Have you been tasked to plan a team building event?